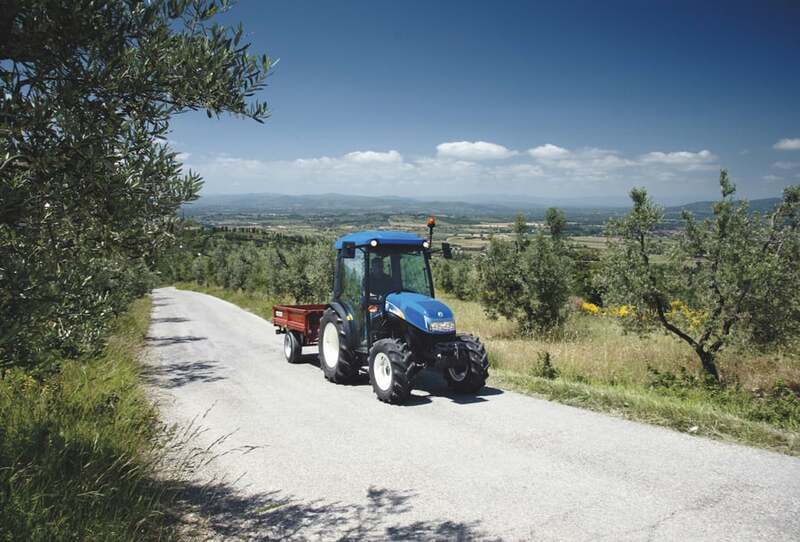 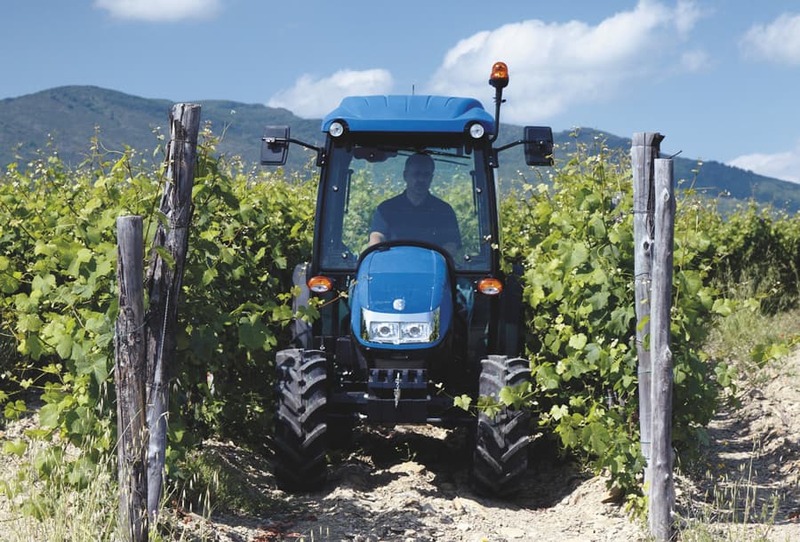 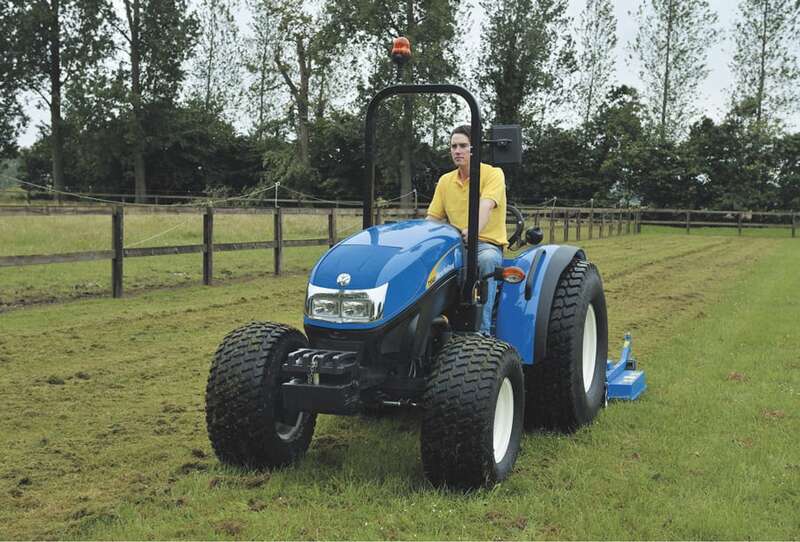 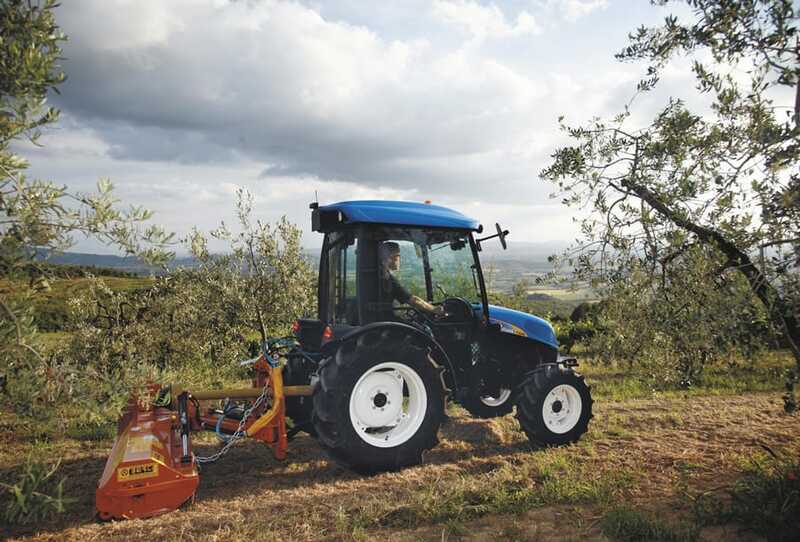 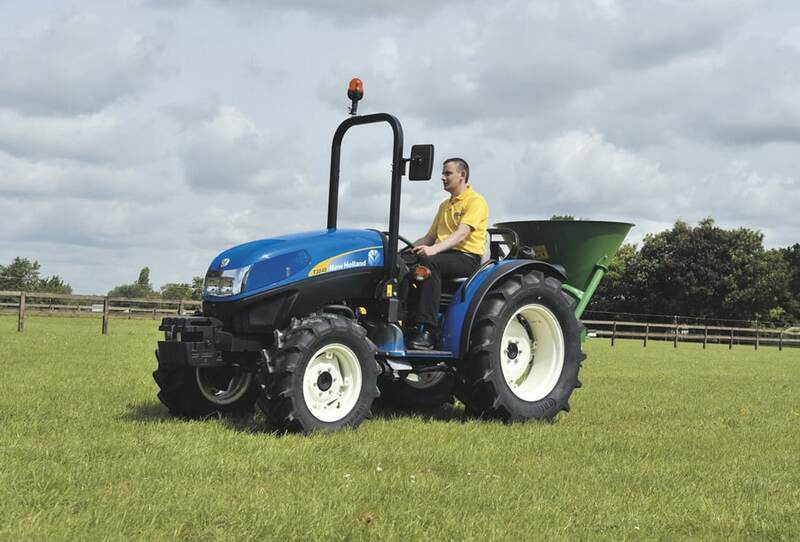 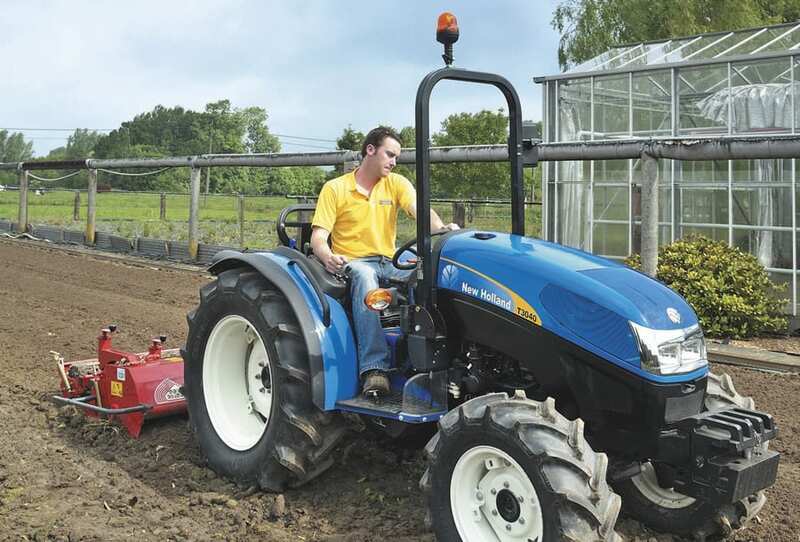 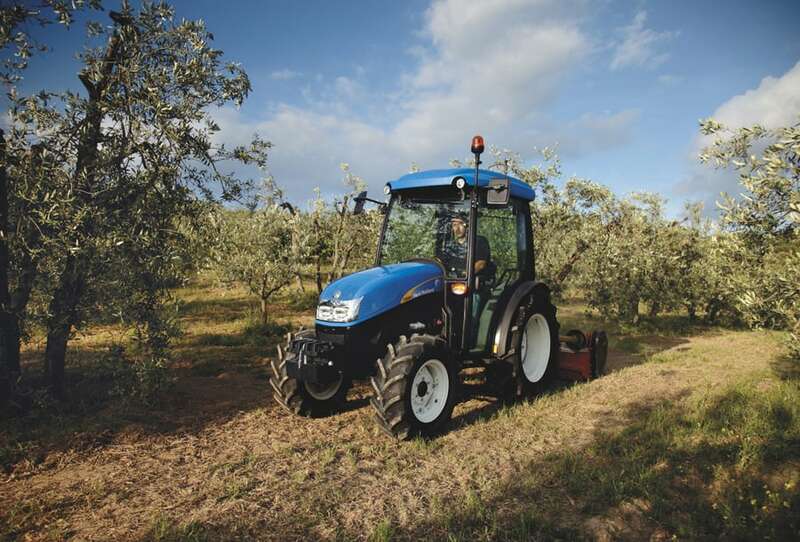 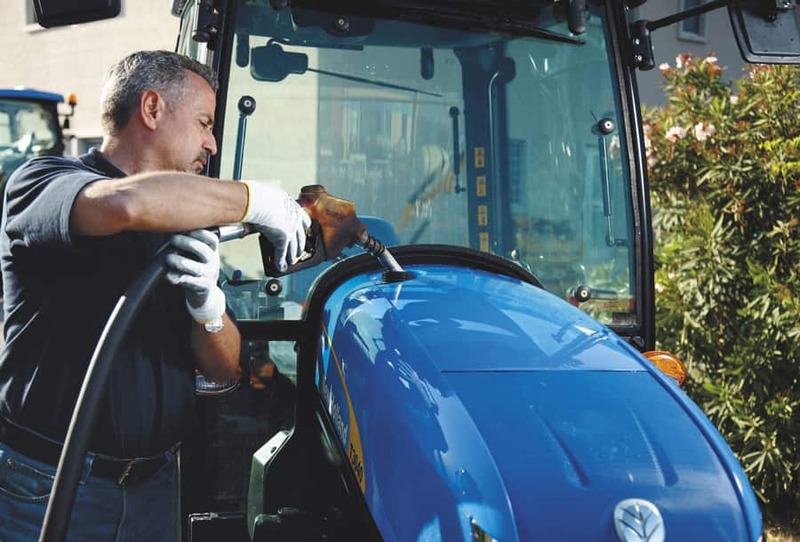 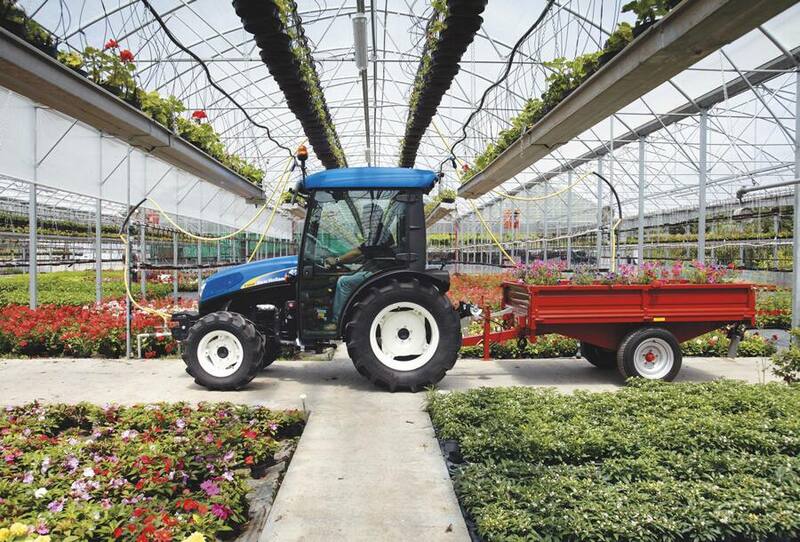 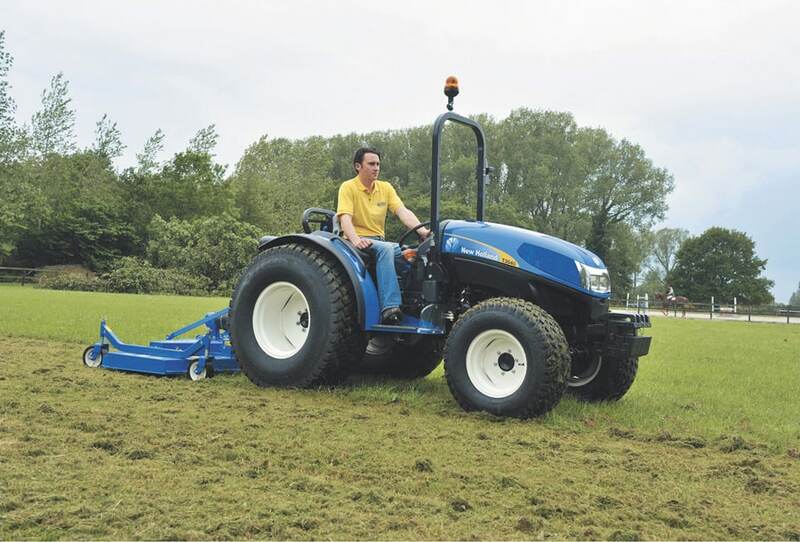 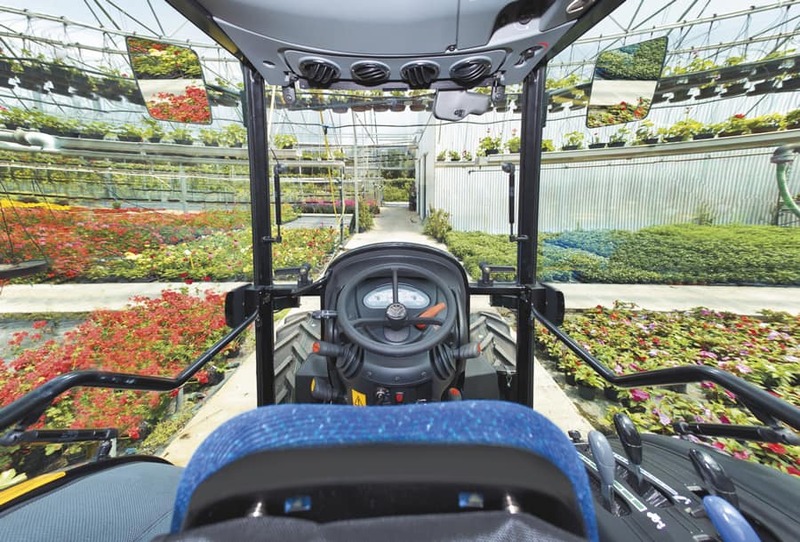 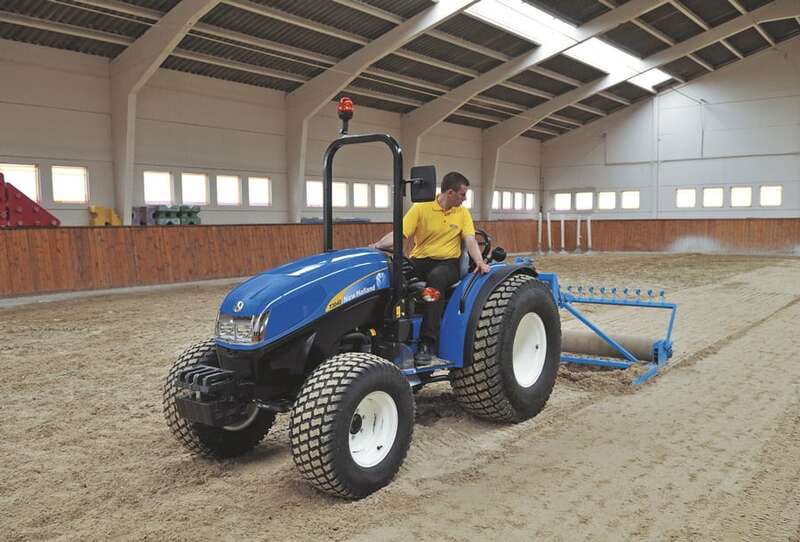 New Holland tractors are recognised as offering class-leading manoeuvrability. 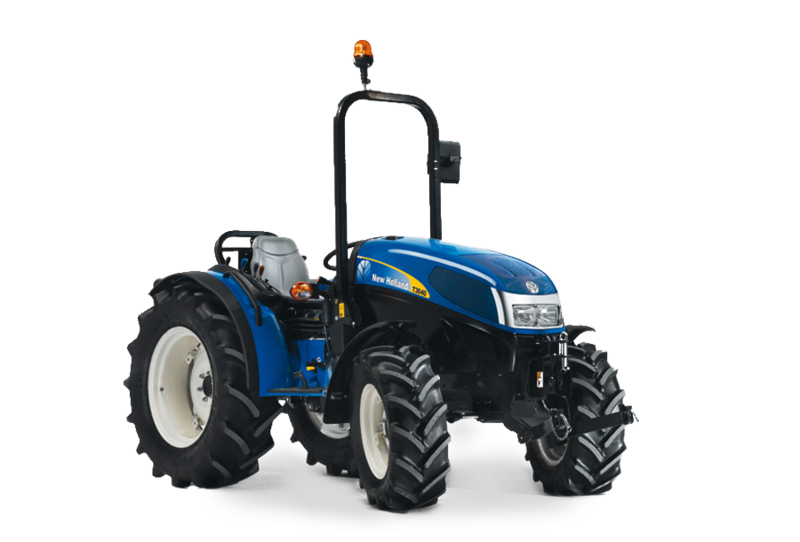 Series T3000 is no exception. 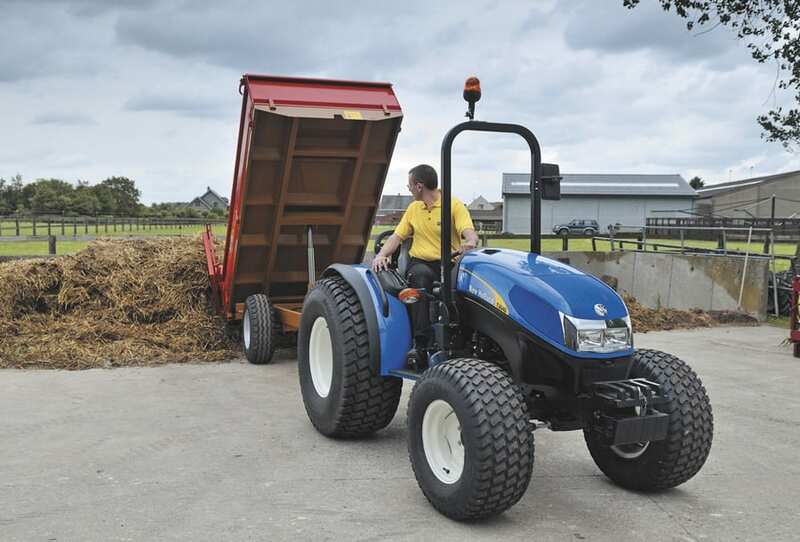 Fitted with high clearance portal front axles, without the restriction of a traditional CV drive coupling, the front wheels turn through a massive 55 degrees.